The »Reflector« series is a chance for artists to fully let loose from restraints. 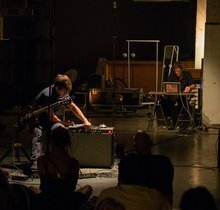 Selected musicians are given the keys to the Elbphilharmonie for one weekend only and can then play whatever they want. 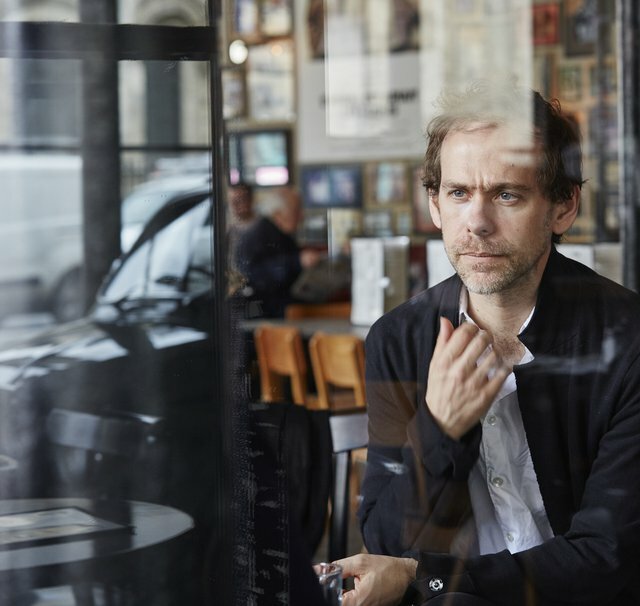 The first carte blanche will be given to American composer and guitarist Bryce Dessner. 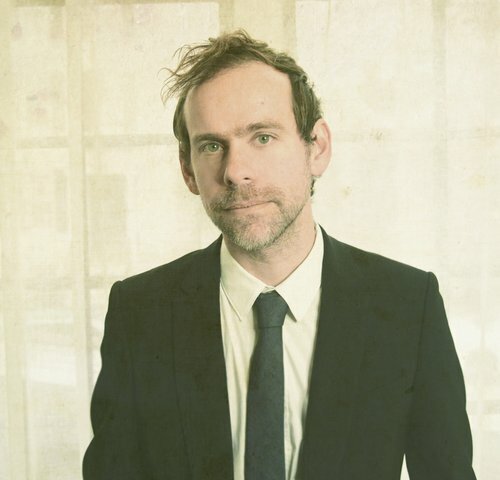 Dessner is equally at home in classic concert halls and at open-air rock festivals. He is constantly searching for new formats to thrill audiences with music: as a member of the band The National, as well as when composing for renowned ensembles and film productions, including the Oscar award-winning western thriller »The Revenant«. 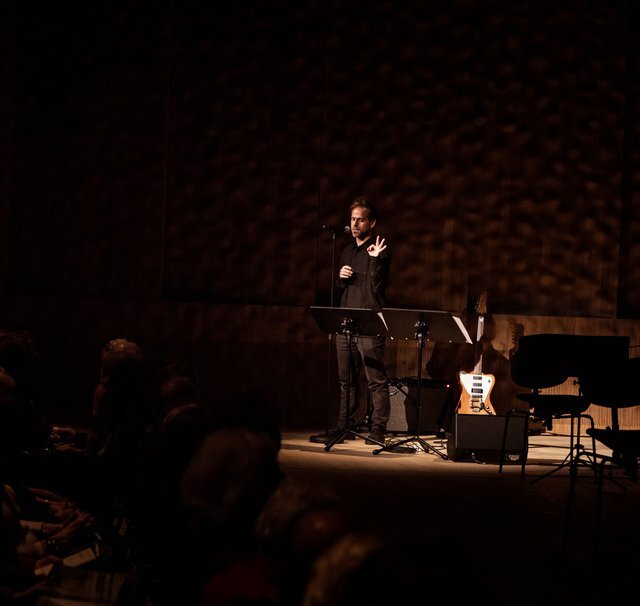 Various works by Dessner are on the line-up for his Elbphilharmonie weekend. They can be heard alongside the full symphonic force of the Symphoniker Hamburg at the opening concert, with Bryce and his twin brother Aaron Dessner as soloists, as well as the Labèque sisters at the piano. Then, there is a more intimate performance with the chamber music group Ensemble Resonanz. 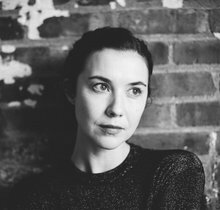 For stylistic contrast, Dessner has invited singer-songwriter Lisa Hannigan. 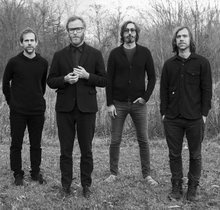 He himself will ensure a rocking finale with his band, The National. Highlights seen through the eyes of photographer Peter Hundert. 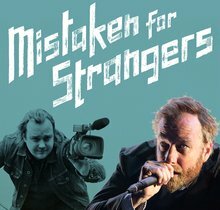 Presenting a universal musician who feels just as comfortable at a huge rock festival as he does in a classical music concert hall.